According to the Reserve Bank, rising levels of household debt are a major concern. Its latest public statement has fuelled speculation that interest rates could be on the rise soon – especially if households keep borrowing at the current, very rapid rates. For anyone planning to buy, that means now is a great time to lock in a fixed term contract at a low interest rate, and if you’ve got a variable home loan at the moment, it means it’s a smart time to talk to your professional mortgage broker to see how they can protect your loan at a great rate that lasts. 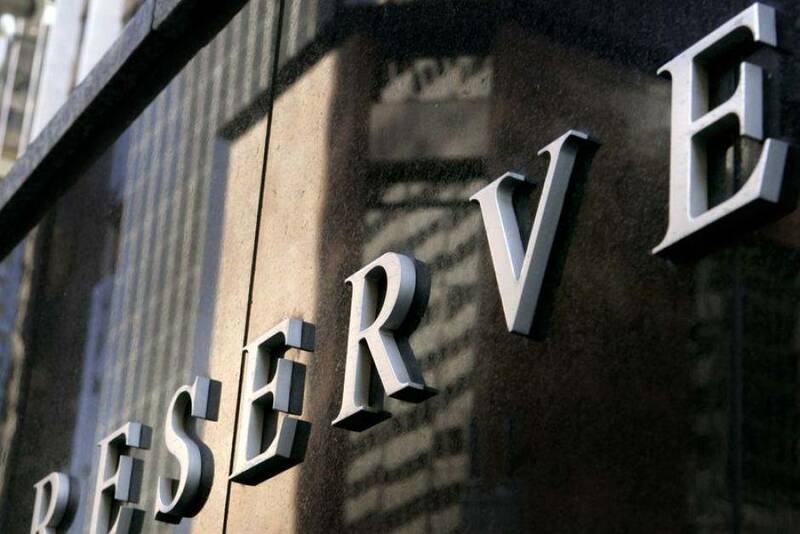 With newspapers around the country all reporting on the release of the minutes from the Reserve Bank’s August 1 meeting, it was revealed that the “need to balance the risks associated with high household debt in a low-inflation environment” was of prime importance on the minds of the nine-member board of the Reserve Bank. In The Australian newspaper, ANZ analyst David Plank was quoted as saying: “The changes do elevate the focus on financial stability in a way that raises the risk of policy action at some point.” – Something that suggests the central bank might lift rates sooner than expected. Although the news of the minutes didn’t deliver the same as the minutes from last month’s meeting, when the Australian dollar went soaring after the RBA seemed to pencil in a 3.5 per cent ‘‘neutral cash rate’’, the rise of the household debt, combined with the rising jobless rate and inflation has taken the nation’s economists by surprise. Analysis of the figures shows that household debt, as a share of disposable income, climbed above 190 % in March. This record high has been driven by consistently high annual mortgage growth above 6% – despite regulatory crackdowns on investor lending and higher borrowing rates. “Overall housing credit growth had continued to outpace the relatively slow growth in household incomes,” the minutes said. How the local real estate market will react to the news is yet to be determined but with interest rates looking sure to change, it does make an ideal time for a home loan health check to understand your situation – and how you can improve it for long-term financial growth. Next PostHow to Get the Best Loan if You Are Self-employed?